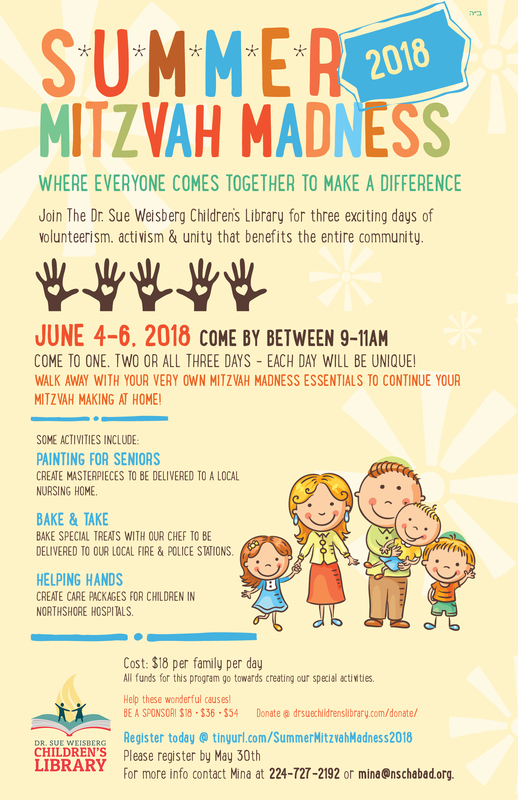 SHAVUOT HOLIDAY CELEBRATION!!! 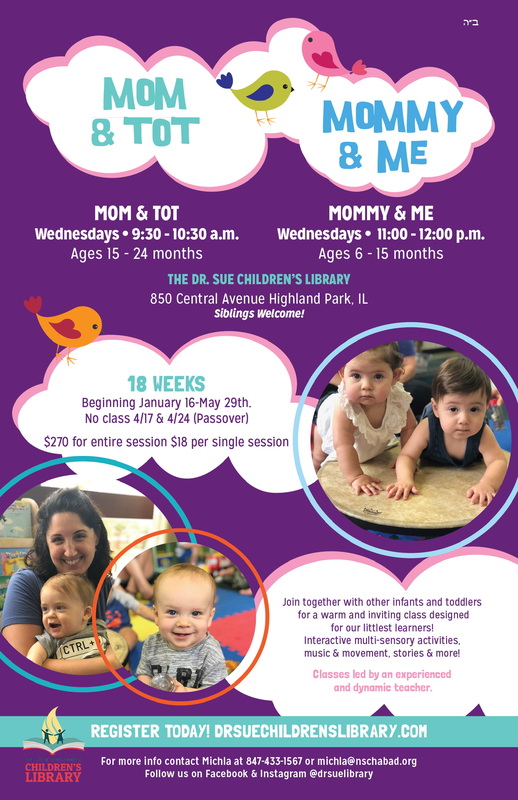 – May 20th… TWO TIME OPTIONS! 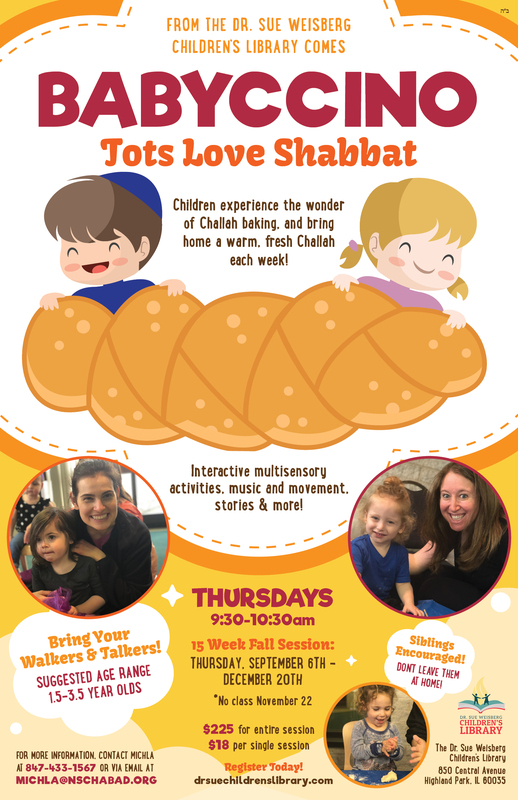 SHAUOT HOLIDAY CELEBRATION UPDATE…. 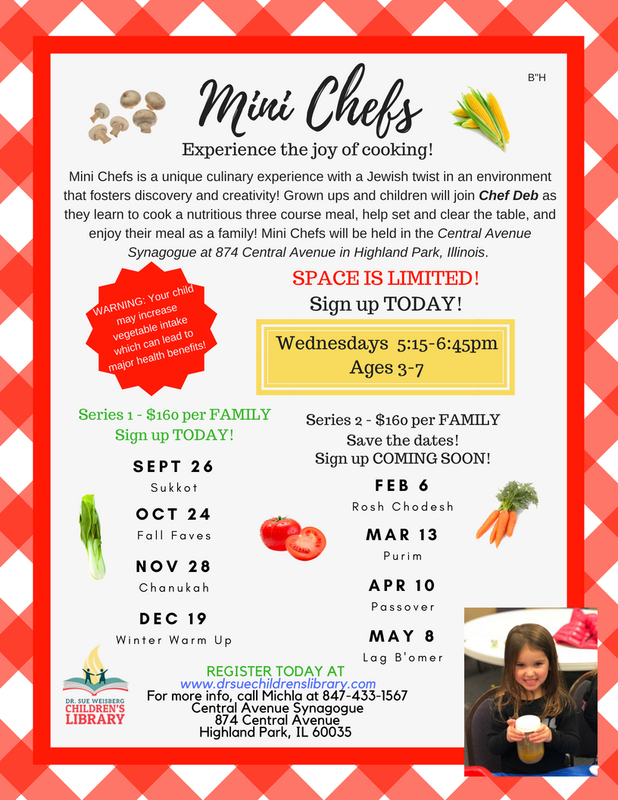 Our Shavuot Stories & More has been RESCHEDULED from May 6th to May 20th! 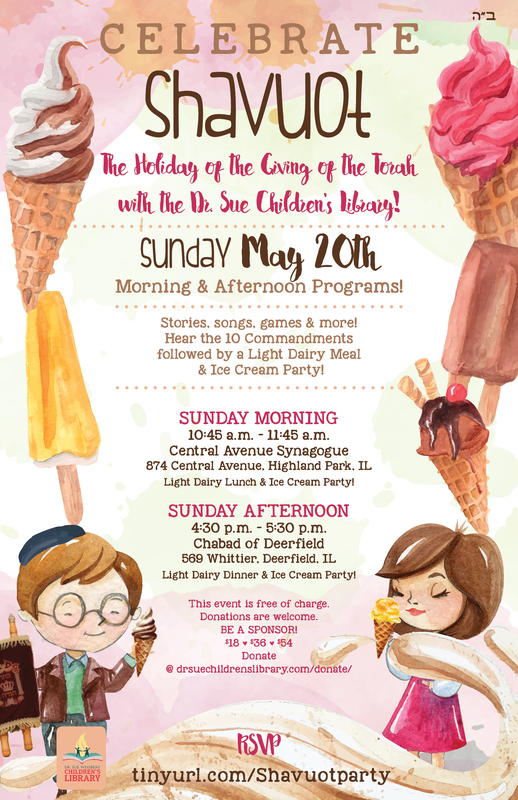 It has now been combined with THIS AWESOME EVENT… our Shavuot Holiday Celebration!! 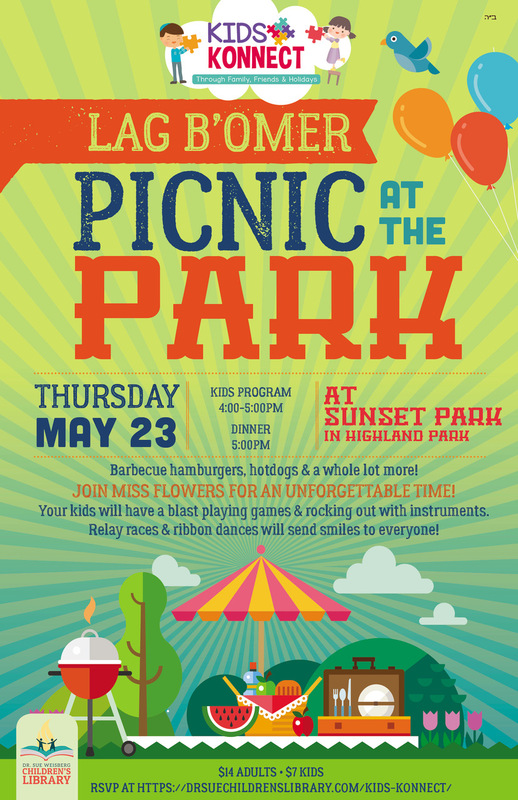 RSVP for THIS amazing event NOW HERE!! 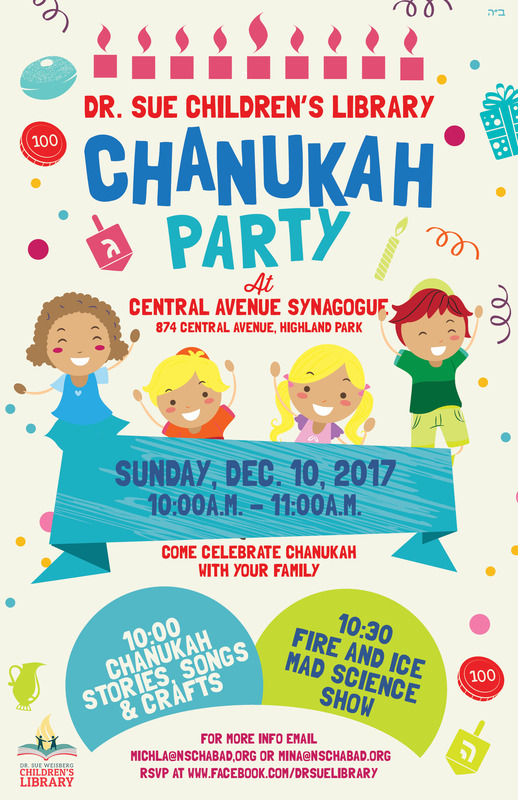 Channukah Party this Sunday (December 10th) @ 10am! 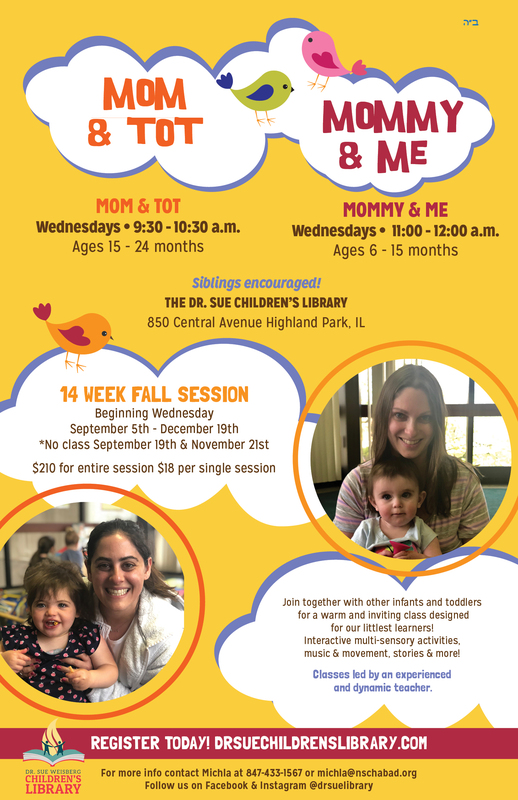 Chanukah Stories & More on DECEMBER 10th! 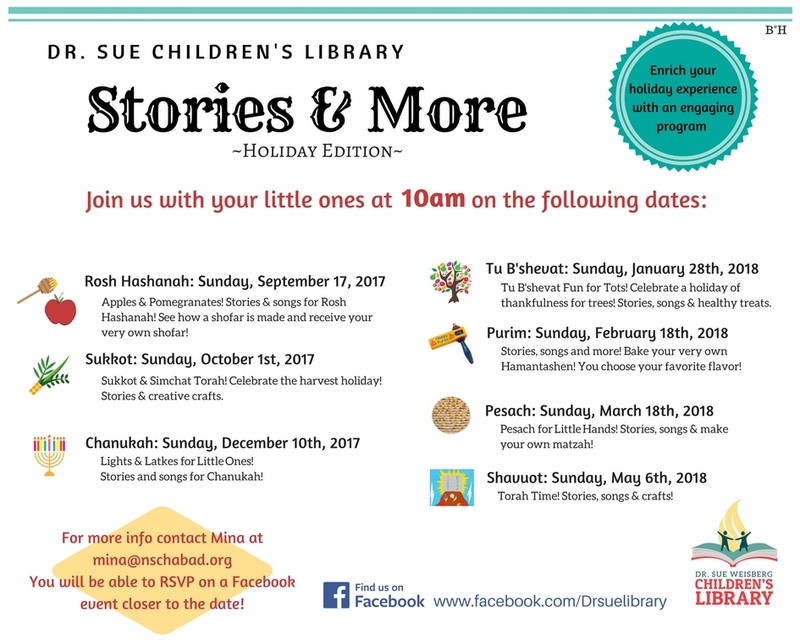 Come have fun, learn about Chanukah and celebrate with your friends and family on December 10th at 10am with the Dr. Sue Weisberg Children’s Library!